Welcome to Marinette Waggin’ Tails! 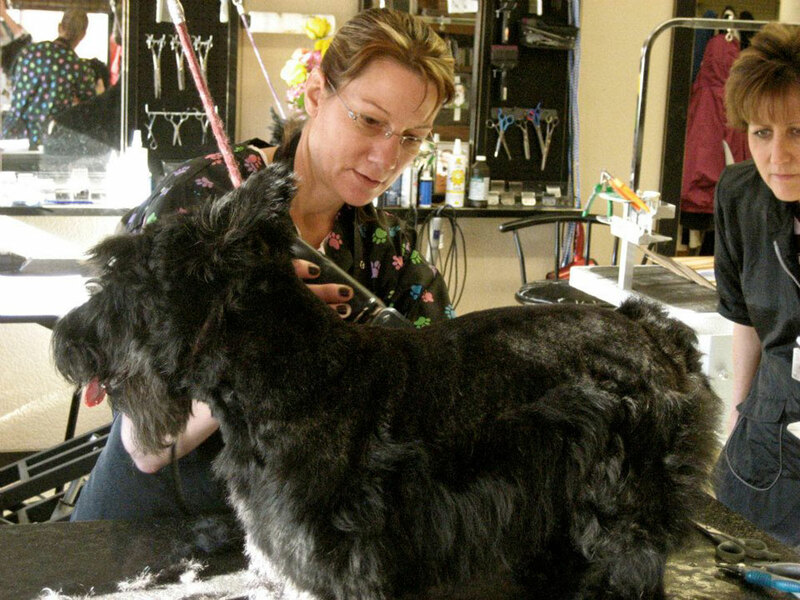 With over 30 years of experience, Waggin’ Tails Grooming Salon of Marinette, WI offers full pet grooming services. Our state certified pet groomer, Denise Wiedemeier, guarantees prompt and professional work. Let us provide leading pet care solutions for your beloved pets. Our Pet Groomers Denise Wiedemeier, Ryan Kniskern, and Alyssa Zeitler love their jobs working with animals. Your pets are in great hands here at Marinette Waggin’ Tails. Call Waggin’ Tails Grooming Salon at 715-732-8245 (TAIL) for all your pet care needs.